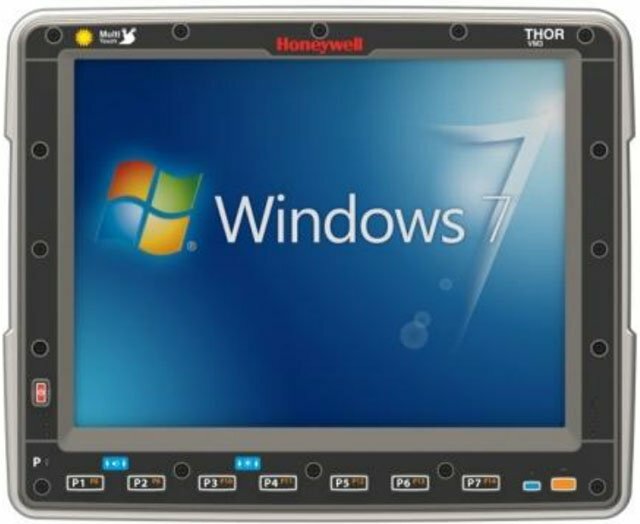 Honeywell Thor VM3 - Indoor / 802.11a/b/g/n / Bluetooth / Int WLAN Antenna Connections / 4G RAM / 2 G Flash / WEC7 / English / Client Pack / US. Interface cables and charging cradle sold separately. Dock with integral power supply (Part# VM3001VMCRADLE). 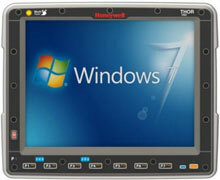 The Honeywell VM3C1B1A1AUS05A is also known as HSM-VM3C1B1A1AUS05A	.